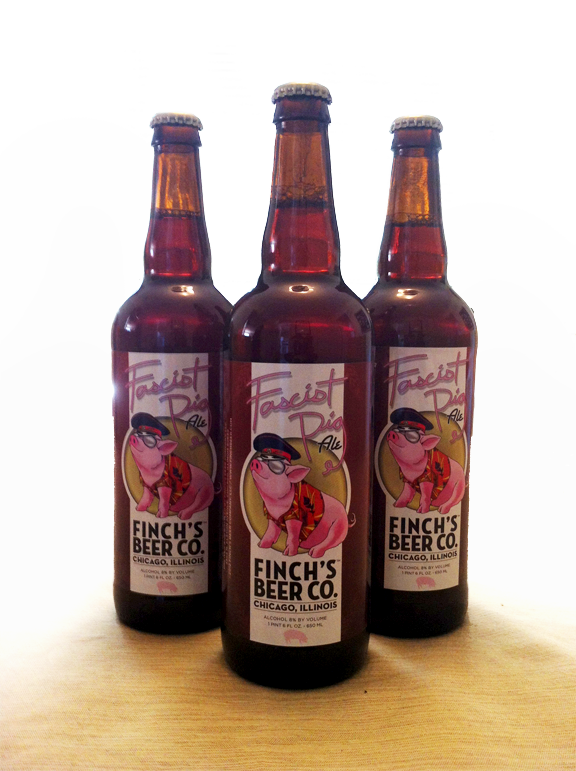 Fascist Pig is a deep red, malt-forward ale brewed with plenty of caramel malts and a touch of rye for a hint of spice. This big American red ale is brewed and dry-hopped with palisade, an earthy and somewhat floral, mentholated American variety, and Zythos, an American blend that leans strongly toward Amarillo, Simcoe and Cascade varieties. 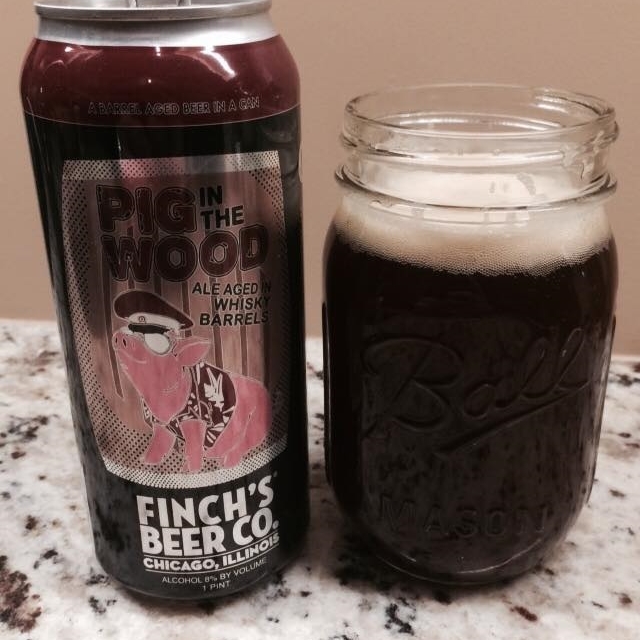 8.0% ABV -from Finch Beer Co., Chicago Il.